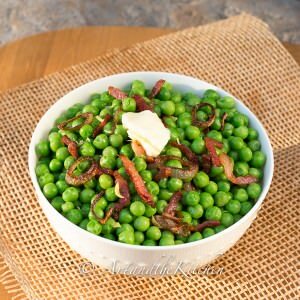 No more plain boring peas with this quick and easy recipe for Bacon Shallot Peas. 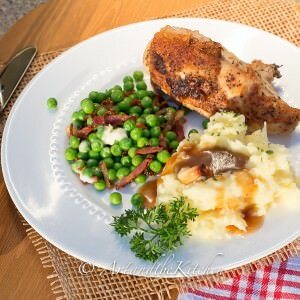 Bacon Shallot Peas are the perfect veggie to add to your Sunday dinner, especially with oven roasted chicken and mashed potatoes! 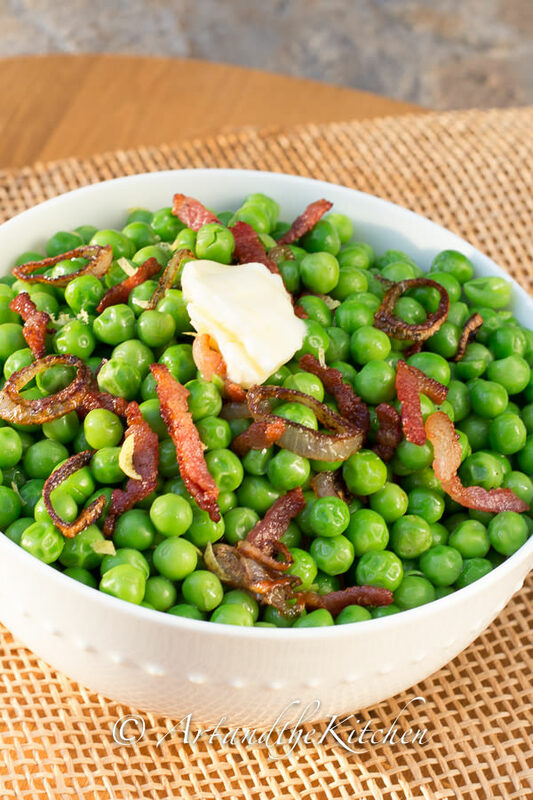 crisp bacon and shallot add delicious flavour to green peas. Cook bacon in skillet until slightly crispy. Add finely sliced shallot, cook until browned. Drain excess grease, add lemon zest, set aside while you cook the peas. Fill medium saucepan with water, bring to a boil. 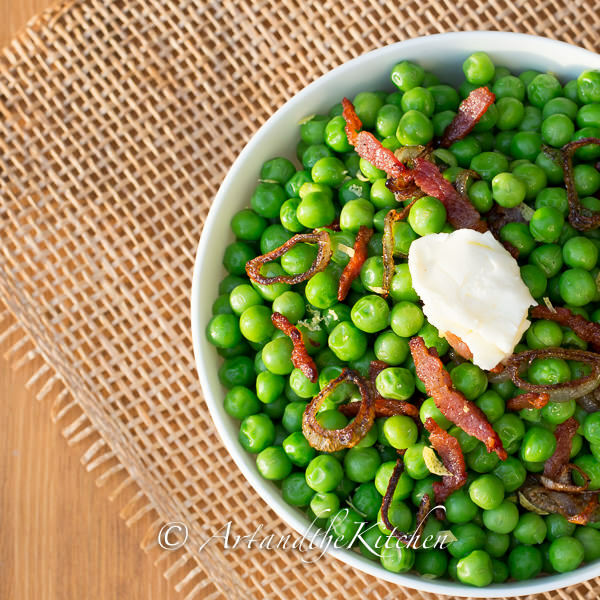 Add peas and cook peas 3-5 minutes. 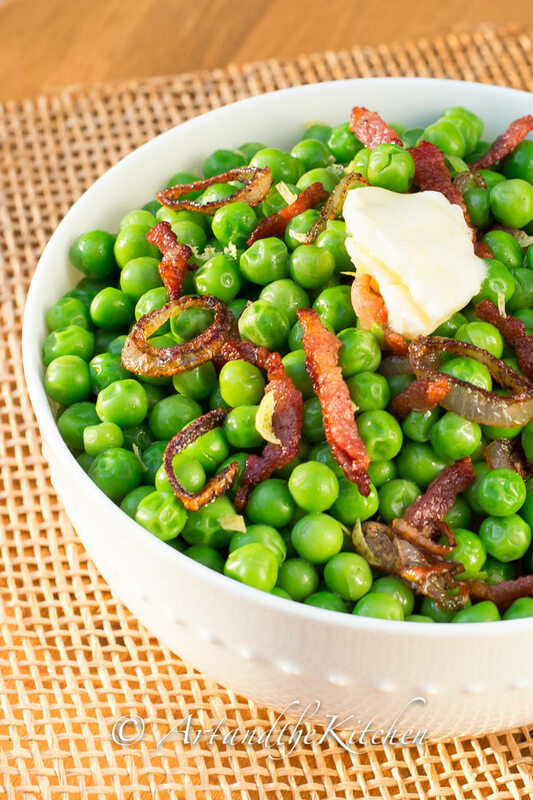 Drain peas add to bacon, shallots and lemon zest. 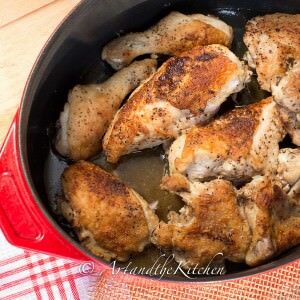 Add butter and season with salt. 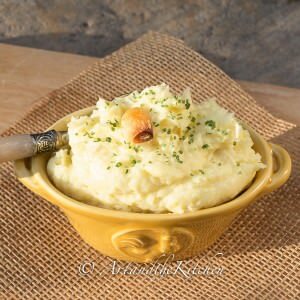 This side dish is great with Sunday Chicken Dinner and Garlic Mashed Potatoes.